Excellent business opportunity! 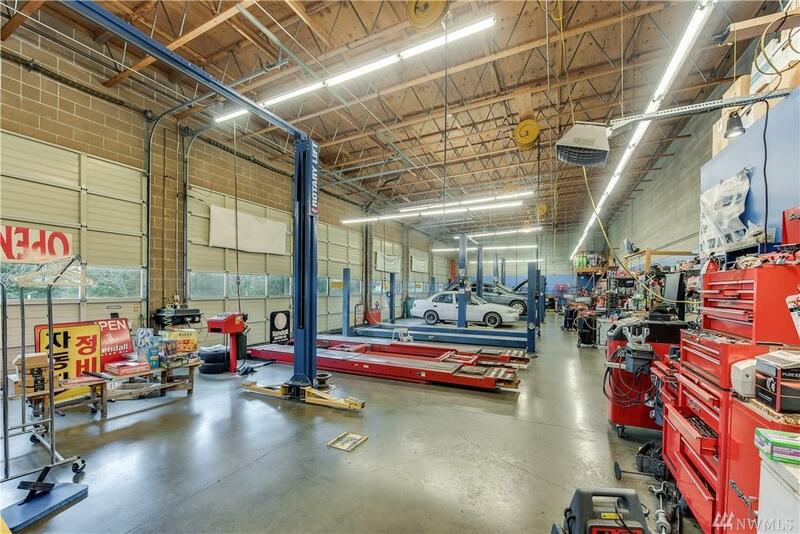 Established Automotive Repair business with a stellar location off Hwy 99 with high volume traffic daily. Building was built in 2003 and is 4,335 square feet including a 6 bay shop, office, comfortable waiting room & 3 restrooms. Ample parking lot for 18 cars and easy access on and off Hwy 99. Great frontage (136) for high visibility! Business and property included in the sale.